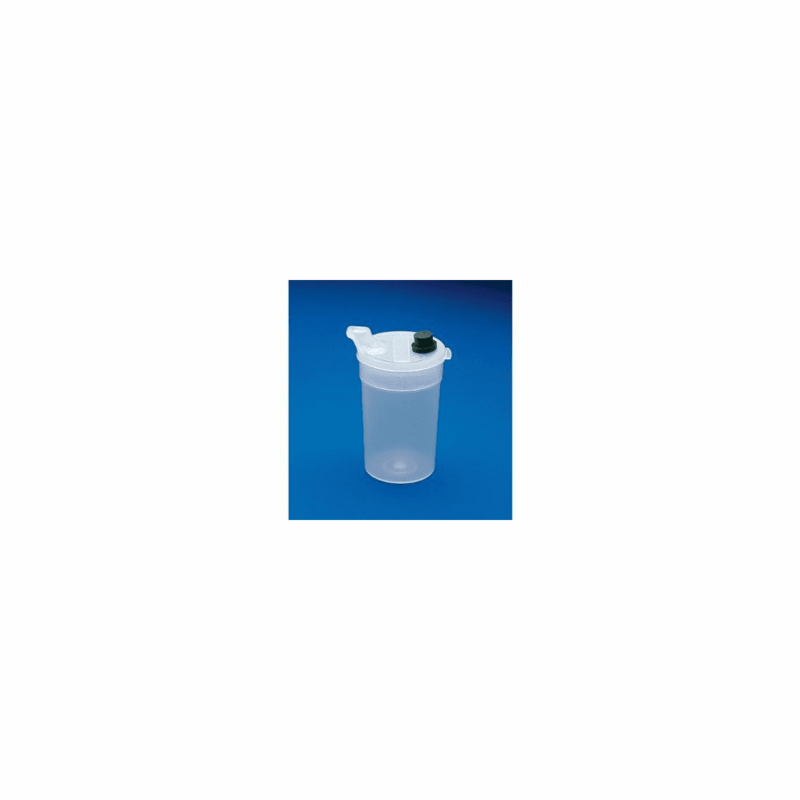 descriptionA soft rubber air release button on this vacuum feeding cup makes it possible to drink liquid without raising the head. A simple push of the button releases a small, controlled amount of liquid. Fluid will not spill from the cup even if it is lying on its side. Graduated at 4, 6 and 8 oz. levels. Dishwasher and autoclave safe.